12 Cannons, one box. With Loose Cannon, TropiCannon, AmeriCannon, and Double Cannon, you'll find a Cannon for every personality and occasion. Come join the crew! Our flagship beer, Loose Cannon wins people over at first smell. The carefully cultivated interplay of Simcoe, Palisade, and Centennial creates a most fragrant IPA - its nose bursts with notes of grapefruit, herbs, and pine. Bitterness is somewhat subdued by the floral quality that pervades the taste. The color is burnished gold, and the mouthfeel is creamy. A strong malt backbone balances out the triple-hopped beer. Our brewers hop Loose Cannon in the boil, the hopback, and the fermenter. Our brand new citrus IPA is exploding with bright citrus aroma and flavor. 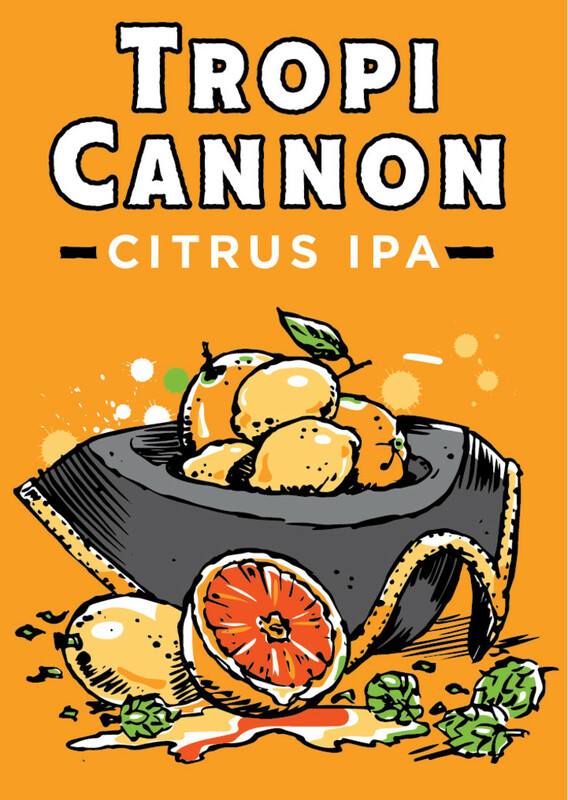 Creating an exciting new variation on our flagship Loose Cannon, TropiCannon clocks in at the same 7.25%ABV as its cousin, but packs a full blast of blood orange, grapefruit, mango and lemon flavor. We've downplayed some of Loose Cannon's piney-ness and amped up the citrus by swapping Centennial and Palisade hops for Amarillo and even more Simcoe. We've introduced dried grapefruit, orange and lemon peel in the brewing process and added mango, blood orange and more grapefruit post-fermentation. 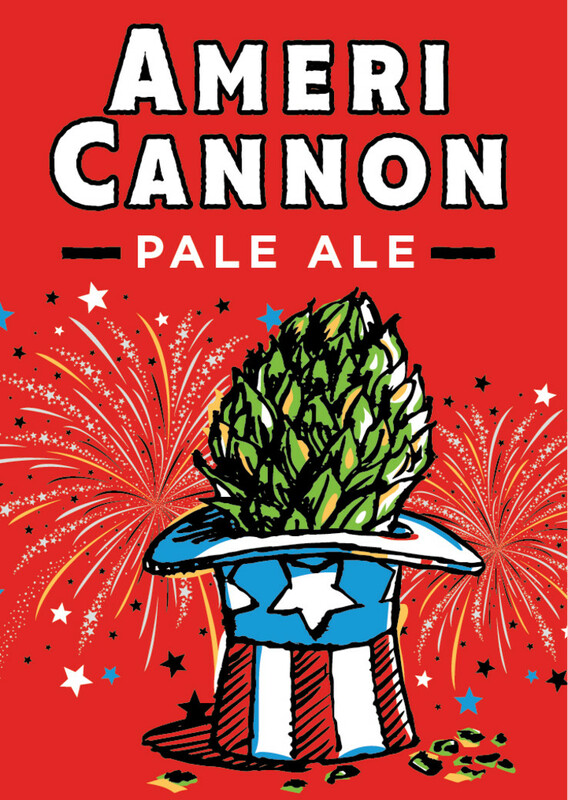 The newest addition to the Cannon Crew, AmeriCannon is a bold pale ale that's been double dry-hopped with Centennial hops and Simcoe lupulin hop powder. With an ABV that won't turn you into a Loose Cannon, it's a true celebration of American independence. The first Heavy Seas beer to utilize lupulin hop powder, AmeriCannon is an intensely flavorful Pale Ale. AmeriCannon is also the first Heavy Seas beer to carry the Brewers Association Independent Craft seal, AmeriCannon embodies everything that Heavy Seas stands for: We are Fearless. Bold. Independent. Hop aromas blast out of this flavor explosion. Massively dry-hopped, with a balanced malt sweetness, this irresistible force showcases the power of bringing in the extra artillery. Hop cubed - then squared (hop to the sixth)! We've kept the same malt recipe proportions as Loose Cannon, pumped up to 22 Plato (from 16.5) and then doubled the hops. 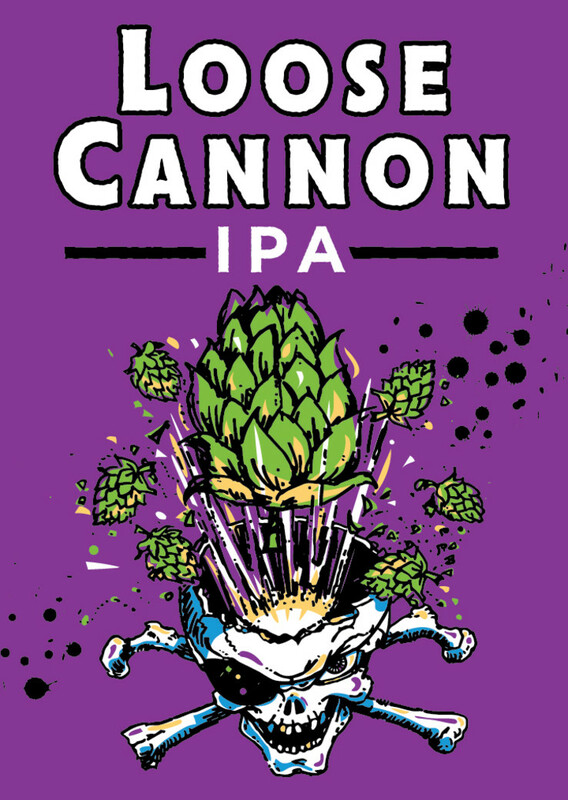 We employed the late addition, whirlpool, hopback, and dry-hopping process that makes Loose Cannon such a flavorful IPA. 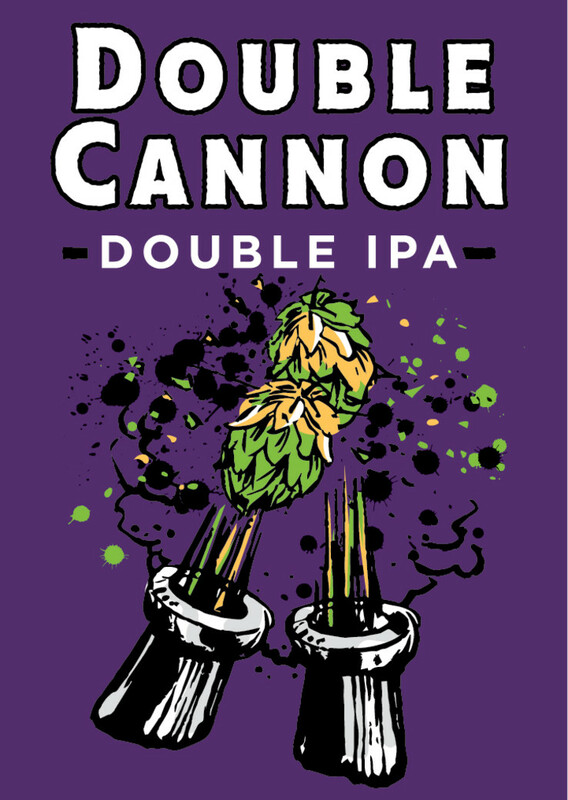 We've captured the beautiful balance of Loose Cannon but we've doubled the firepower.